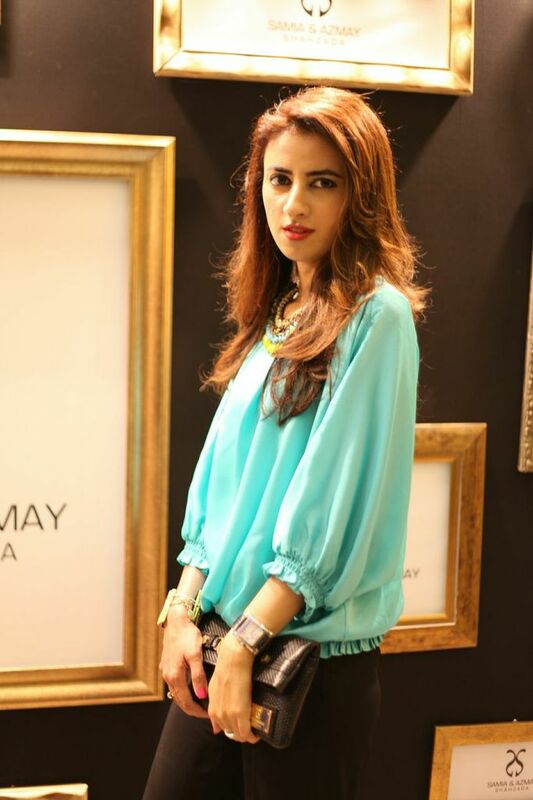 The sweetest, simplest and shortest launch event was the recent Samia & Azmay Shahzada Shoe store launch in Ocean Mall, Karachi. Even though I find The Ocean Mall a little Claustrophobic its has started to grow on me, specially after all these designer launches that keep happening their. 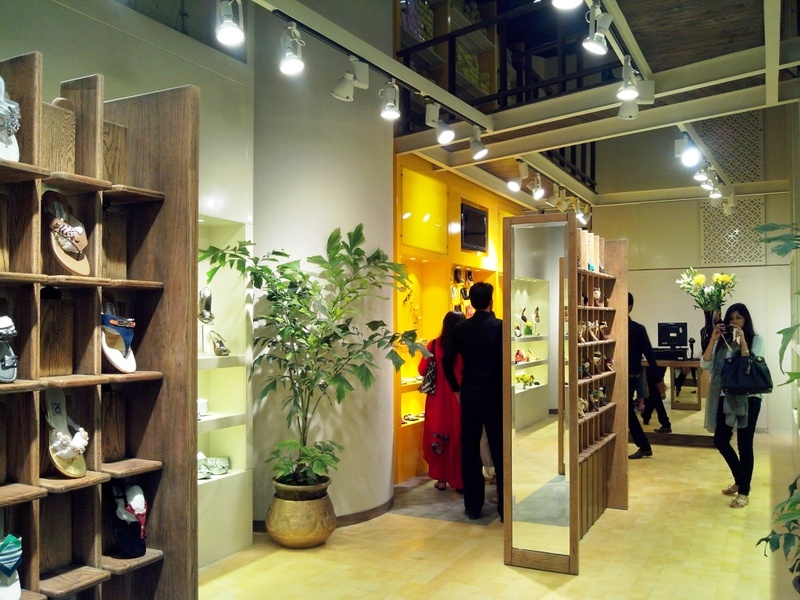 Pakistan has a lot of apparel designers, even bags and clutches but but high-end shoe designers are rare (I don't count Stylo, etc). 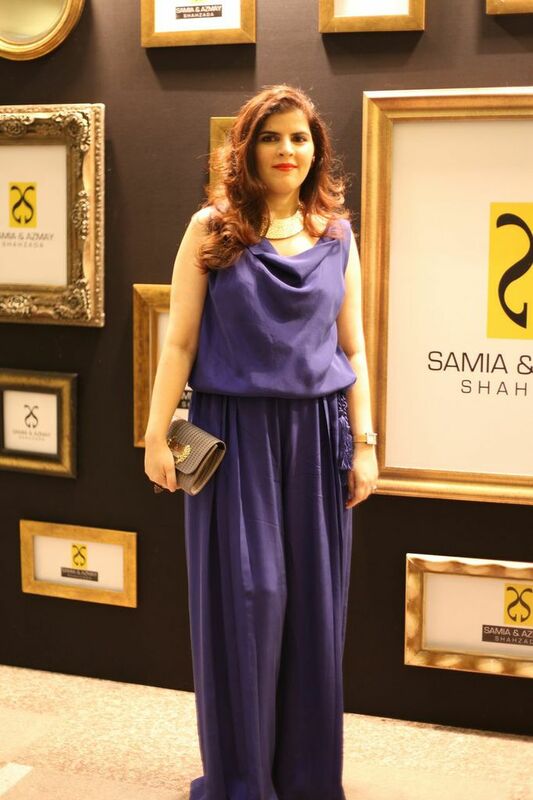 Samia & Azmay Shahzada is definitely the Pioneer of designer shoes in Pakistan (I don't recall any other). 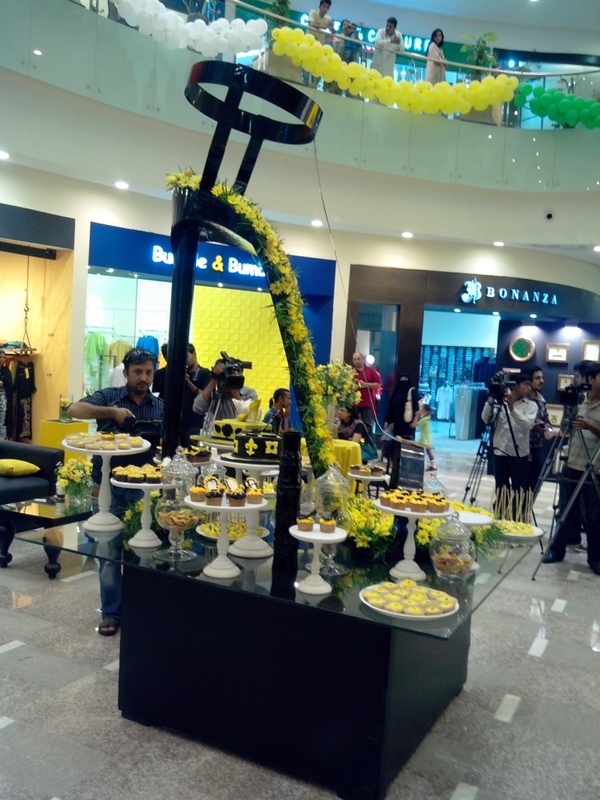 This will be their Seventh stand-alone outlet in Pakistan. I remember when I was still studying and used to hear about the Sami & Azmay exhibitions which because quite the hot news in those days (2000). 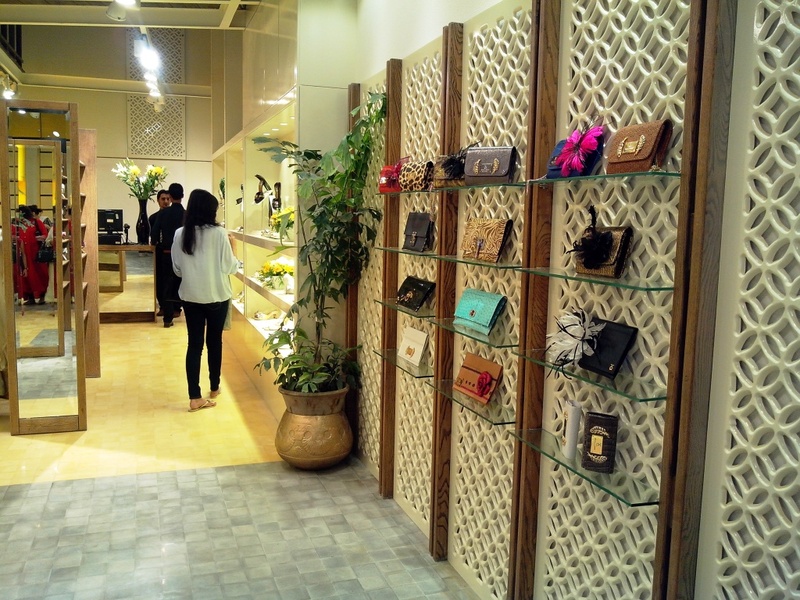 They have been designing for 15 years now and from a few designs have evolved into a brand of high-end shoes and bags for the modern women of today. They even have a cute line of booties for little girls too! 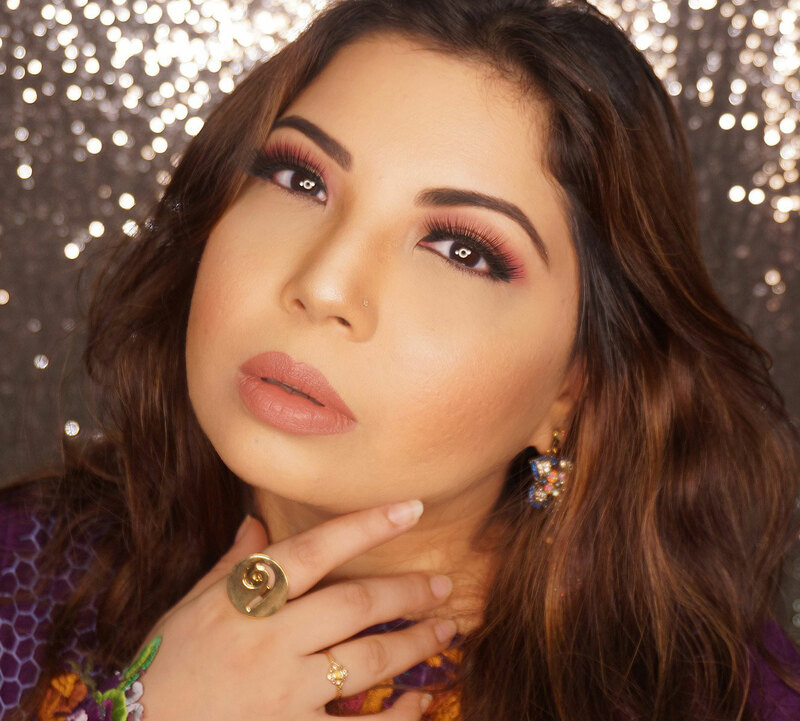 Samia & Azmay new store stocks all Samia & Azmay Shahzada designs including their latest Eid collection range along with their signature collection of Swarovski encrusted designs. The collection also included their latest upcoming fall collection 2013; inspired by bright colors, the latest collection consist of platforms and 6" heels with trendy yet sophisticated designs thus collection caters to evening and party wear mostly. This range included use of premium fabrics such as silk, satin and jamavar on genuine leather to create an elegant and chic footwear and clutches, for all seasons and occasions. The shop interior is beautifully done. I specially like the division through texture and colors for every collection and product. Well lit products are always a happy sight. Prices are not for the light hearted ones or the ones with light pockets, but the products are worth every penny when bought. 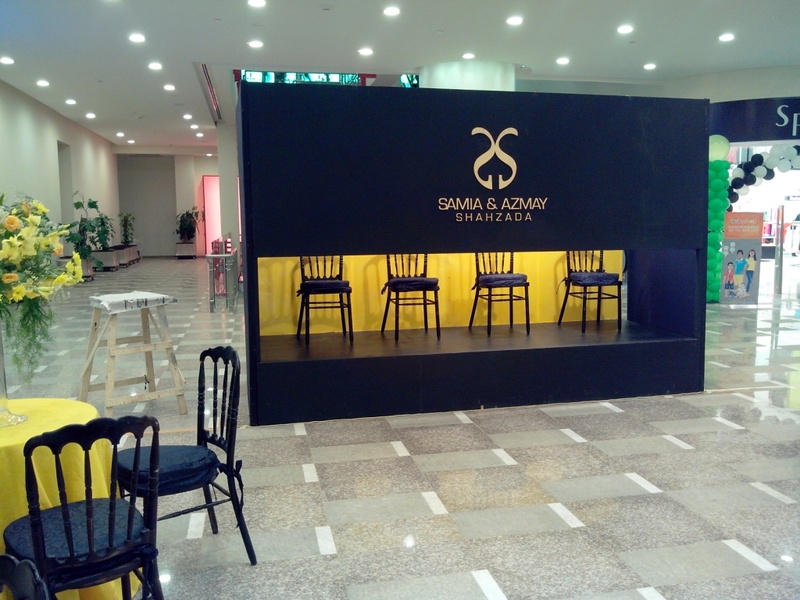 The event setup was really Tres chic. 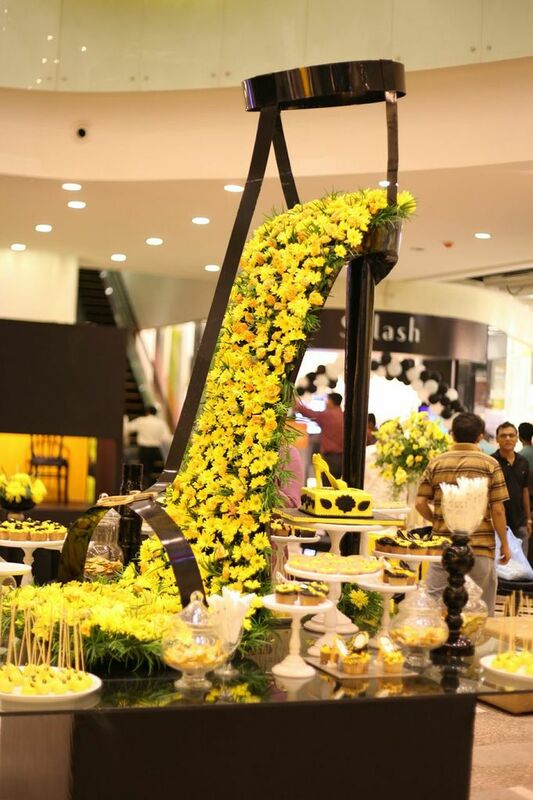 The Shoe installation in the center of the dessert table, assorted sweets, Fashion Presentation Booth, it was all very classy and well executed. 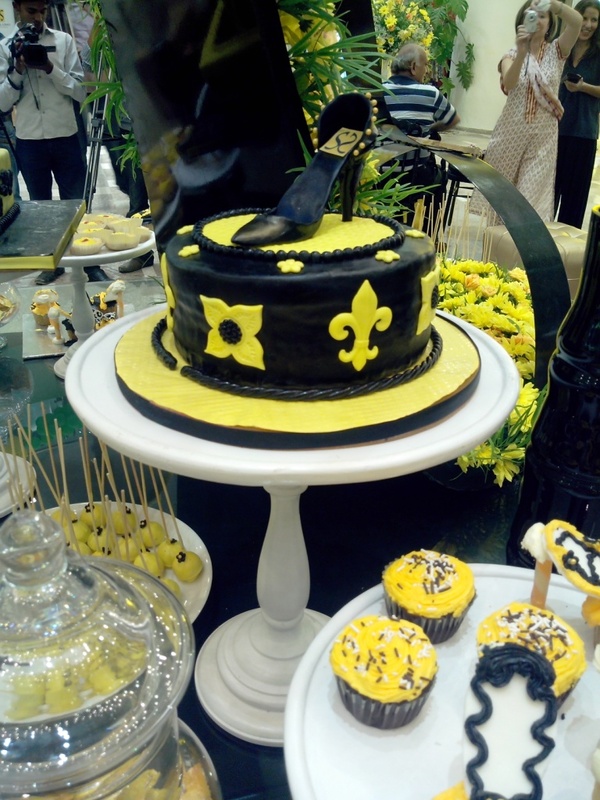 The Event Design was done by Anisa Rashid Khan and Amina Rashid Khan of RAKA (thumbs up). 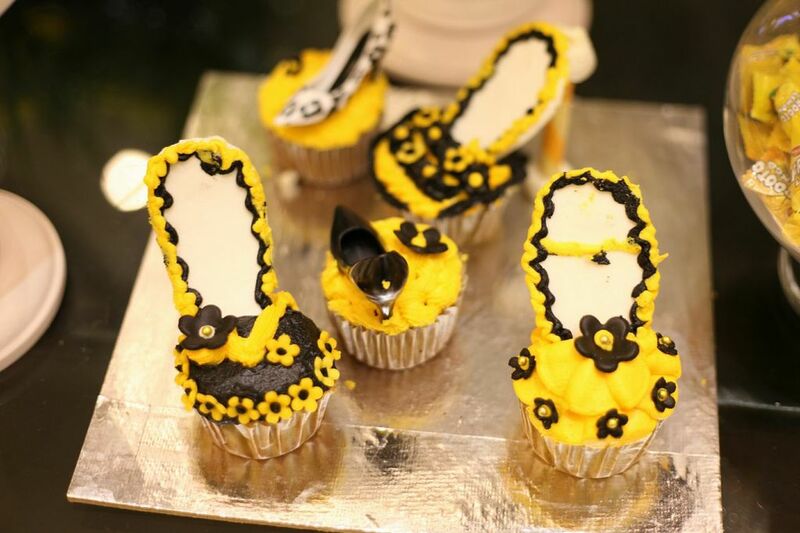 I really liked the Shoe inspired theme in all the Cupcakes, Cakes and even cute slipper shaped sandwiches! Fashion presentation took place in a half closed booth so only bottom down was visible with chairs and models. The models, in short breaks, showed a little activity of either crossing and uncrossing their legs or standing up and sitting down. It was interesting. 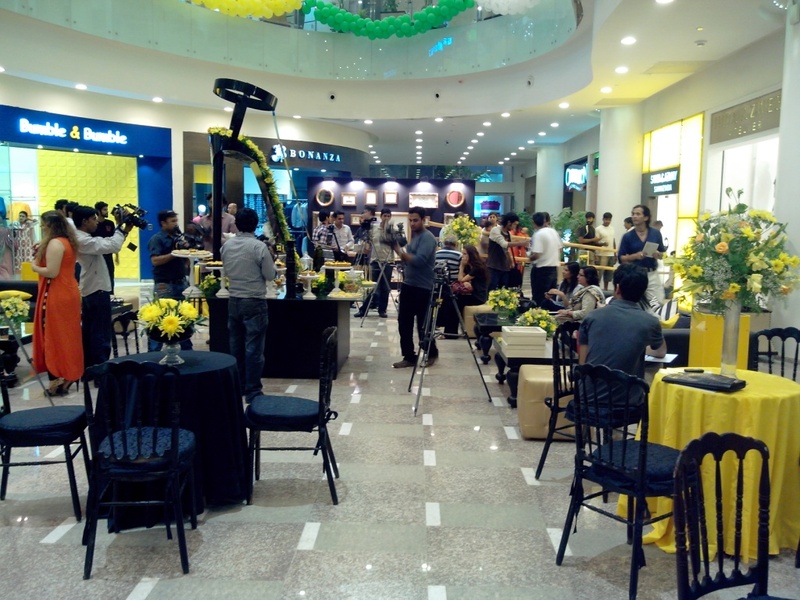 The Media Management and Public Relations was managed by Lotus PR & Marketing. It rained a little (more than a drizzle) on my way home. I great ending to a sweet affair. These ladies have come a long way. Love visiting there outlet here in Isb. The half closed booth concept sounds interesting and how cute are those cupcakes. You have a lovely blog my dear! I found you on Blogaholic and I'm a new follower now. Follow me back hun! Nice collection of sandals for women !!! 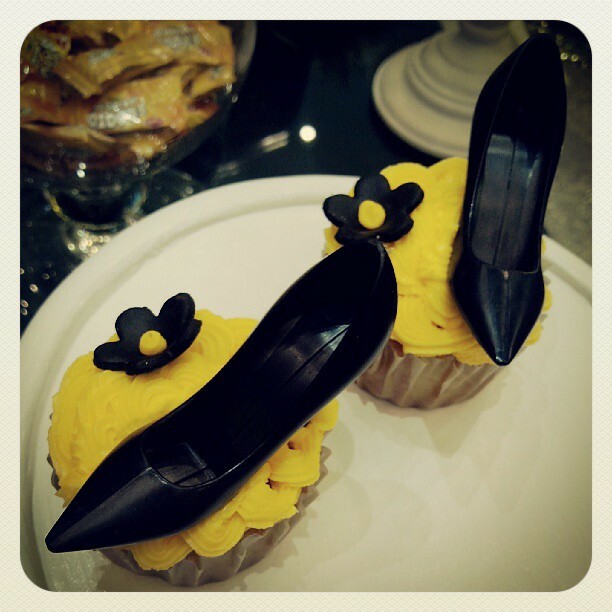 Lovely Shoes for Girls !! 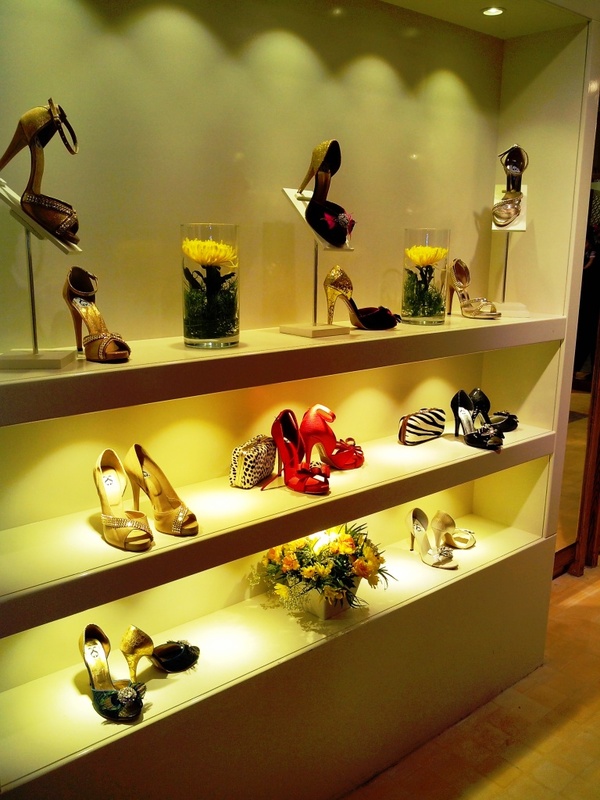 Awesome shop...seems to be nice collection of women wedges ...& really nicely presented... Maliha Rao..